No email required - how refreshing is that? Prepare to discover what is going on beneath the surface of socialising and conversations. 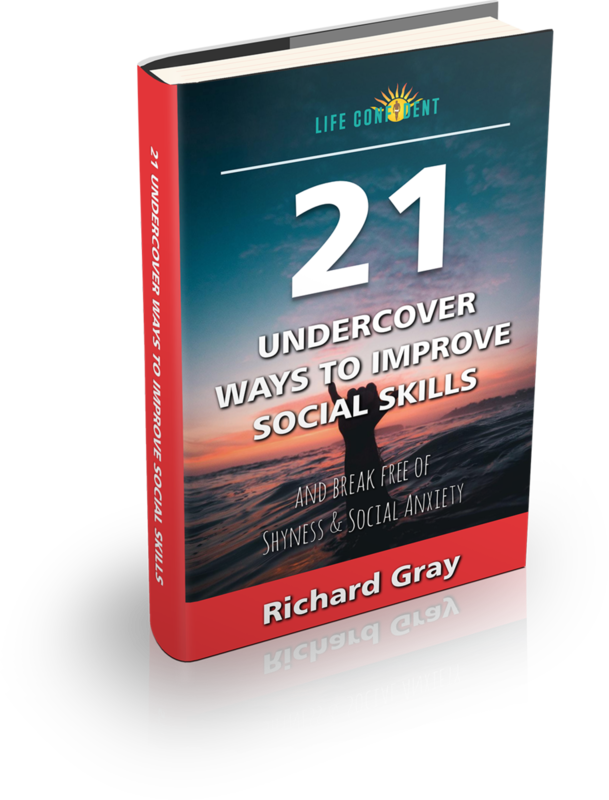 Twenty-one quick win techniques & strategies skilled conversationalists and trained pro's, operating undercover and in the public eye, are using to maximum effect.